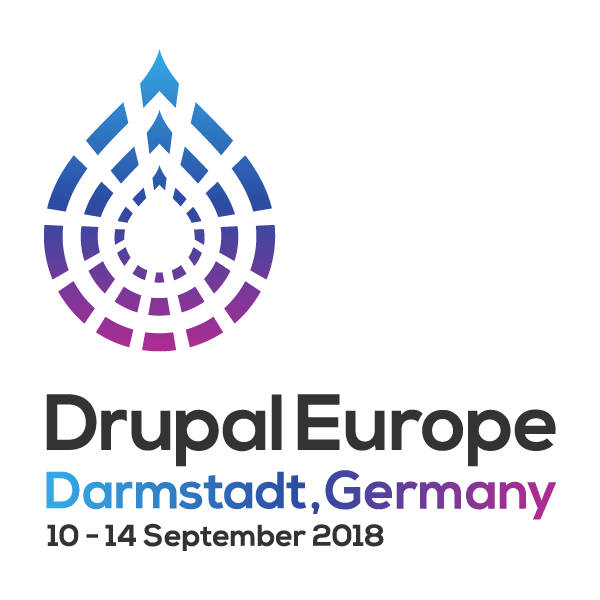 DrupalCon Europe or Drupal Europe? The first thing you might have noticed is that the event is called Drupal Europe and not DrupalCon Europe as in previous events. In order to find a sustainable approach to the conference in Europe, DrupalCon decided to take a year off in 2018 in order to come back stronger than ever, so the community decided to weigh in and organize this year’s event - Drupal Europe. This is the best possible example of one of the Drupal community mottos, “Come for the code, stay for the community”. Expertise topics - Not familiar with the verticals? Not to worry, we still have an easy way for you to find out what your interests are (back-end, front-end, site building…). All sessions are tagged with both industry verticals and expertise topics. Additional time for contribution - this will be a constant topic throughout the event. There will be mentors and self-organised contribution teams, so make sure you come prepared if you want to contribute and if you’d like to volunteer as a mentor then register here as well! The event will take place from 10 to 14 September in Darmstadt, Germany, which is just 20 minutes from the Frankfurt airport. It’ll be a fun week, so clear your calendar! There will be plenty of opportunities to attend talks, mentoring sessions, sprints, etc. Volunteering - Help with the organization of the event, find out more here. Submit a session - By submitting and preparing a session gives you a great way to give back to the community. Sharing your knowledge and experience with others is what makes these conferences so great. So, make sure to submit your sessions here. Josef, our Agile Consultant, is part of the conference program committee, so if you see him during that week, make sure you give him kudos for putting his energy, as well as that of all the other volunteers, into the event. A number of Amazees are already working hard on submitting sessions, ranging from client case studies to more technical talks. We love these gatherings and want to contribute as much as possible, so you’ll be sure to see a lot of us there in that week. Sign-up for Drupal Europe (if you haven’t already). Submit your session/s, you have until the end of this month to do so.